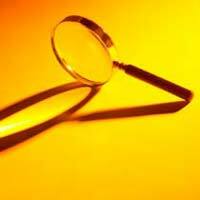 Background screening, an integral part of HR activity. Human capital is increasingly being acknowledged as the most important investment for any company. Finding the right talent in the right job at the right time is a humungous challenge that the HR teams are facing in the current hiring scenario. 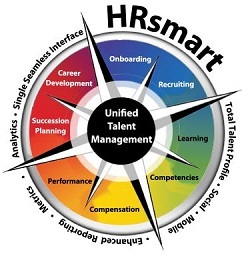 With increasing connectivity, there is an advent of a truly global workforce, multi-location operations which has led to an exponential increase in the risks associated with candidate recruiting and contract staff/vendor hiring. All Right Reserved A Square Technologies Pvt. Ltd.